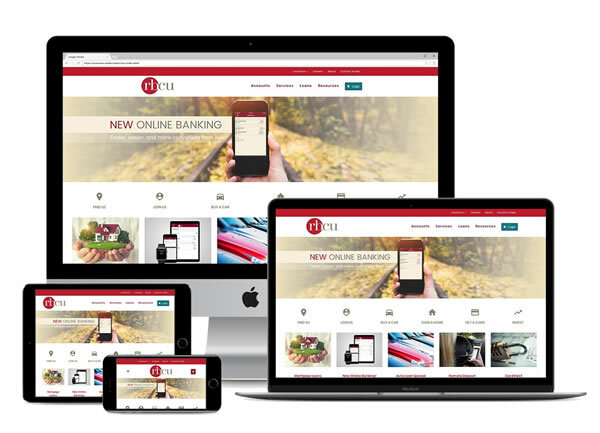 Responsive Design (mobile-friendly website now works on all computers, tablets, smartphones and other mobile devices). Adobe Reader: You may need Adobe Reader to view the newsletter. If you do not already have it, download it here.